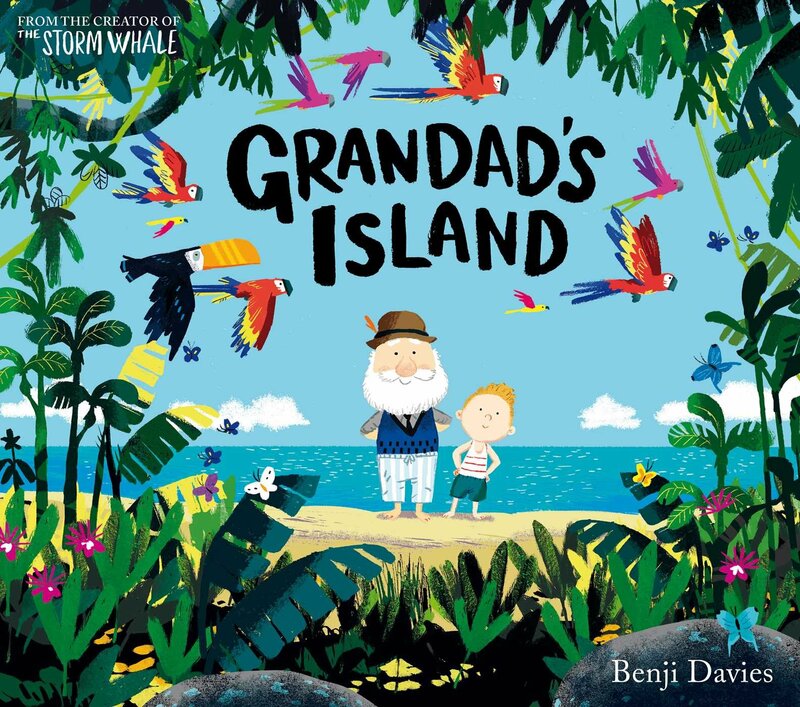 Our English will be linked with our island learning journey and the children will read 'Grandad's Island'. They will ask and answer questions and make predictions around the text. The children will also develop their descriptive writing whilst describing the island. 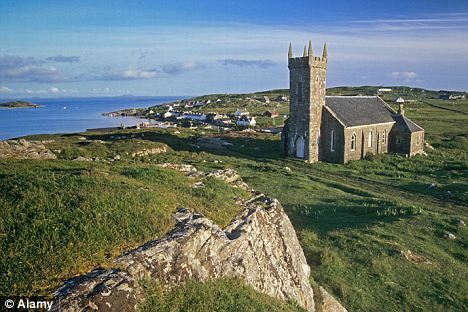 This learning journey will allow the children to use maps to find the UK and other countries, explore how to travel to the island of Coll, to think about what life on the island may be like and to use map symbols and compass points. This term we will be linking lots of our maths to our post office role play area. We will be learning all about measuring length, height and weight. The children will also be learning about numbers beyond 10, initially focussing on what a 'ten' is and what this looks like before counting in tens. The children will learn what season is, the current season and the changes that occur. They will make predictions about the weather and explore how different weather will affect what choice they make. We will also explore the changes in daylight hours and continue to develop our class bar chart to represent this data throughout the year. In PSHE we will be exploring ‘Healthy Me’ where the children will learn about how to develop a healthy lifestyle and stay safe. This term we will be learning about Palm Sunday and Easter. This term the children will be continuing to develop their skills with a keyboard as well as learning how to copy and paste images. We will be using these skills to create a greetings card. We will focus on ball skills this term. The children will be looking at throwing and catching as well as football skills.